When it comes to home security, most people all take this issue very seriously. There are many different ways in which you can make your home more secure and these provide you with not only greater protection but also valuable peace of mind. One of the simple yet effective ways in which you can make your home more secure is through the installation of a camera surveillance system. In order to set up the right camera system in your house or on your premises, you need to consider the specs that will best fulfill your needs. In this article, I will talk about these matters and how to choose the right system. The cost of the system: IP surveillance systems come at different costs based on the make and model that you choose. Obviously, the more advanced, higher spec models will cost more but you need to work out whether paying that extra amount is worth it for the peace of mind that you will get. You also need to first work out your budget and look at how much you can afford to spend on your surveillance system so that you can focus on looking at ones that are within your price range rather than spending time one systems that are out of your financial reach. For indoor or outdoor use: One of the things you need to look at before you choose your camera is where it will be installed. If you are looking to carry out indoor surveillance, you will find a range of compact cameras that can easily blend in with your décor. Outdoor cameras tend to be bigger and more heavy duty, as they incorporate qualities such as being weatherproof and dust resistant. While outdoor cameras can be used indoors as well, their bulky size means that they will look out of place and be obvious. 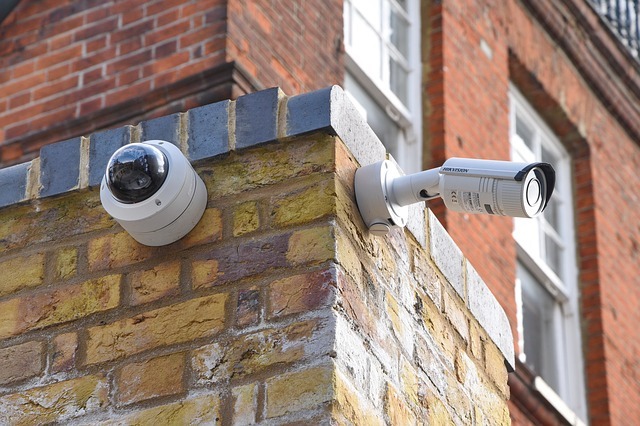 Camera installation: When it comes to the overall cost of your IP surveillance, you need to take installation into consideration. 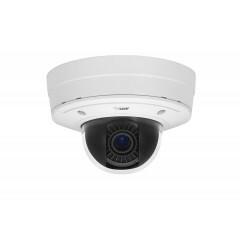 Some cameras are pretty easy to install yourself if you have the confidence such as a WiFI wireless IP camera. However, other types of cameras will generally require professional installation in order for you to benefit from effectiveness and peace of mind. Hardware performance: It is vital to look at hardware performance when you are making your choice, as this will give you more of an idea about which cameras are going to be better suited to your needs. Some of the performance aspects that you should take into consideration include resolution, viewing angles, video storage, and smart video analysis capabilities. The resolution: As you may already know, the higher the resolution the better the quality of the image. You should therefore also look at the resolution. Many people opt for 720P simply because it provides a decent image but does not take up a huge amount of bandwidth. With the higher resolution of 1080P, it can take up a lot of the bandwidth. Motion detection and alarms: You should also check whether the camera is able to offer motion detection and alert you in the event of any motion being detected. This when works like an alarm system by sending you a notification in the event of an issue. Given the high levels of crime that goes on these days, leaving your home unprotected can be extremely risky. Using one of these cameras inside or outside the home can provide you with an additional layer of security and protection. All you need to do is compare the different options and reviews on my blog, and this will give you a better idea of which one is right for you. 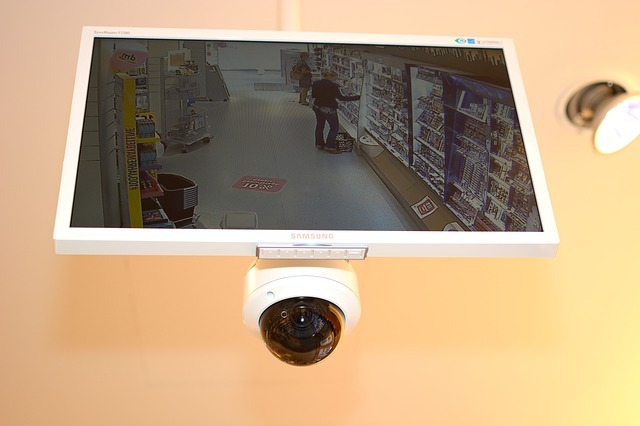 What are the key benefits of IP surveillance cameras? Live monitoring from your device or computer: With this type of surveillance system, you can benefit from live monitoring using a PC, phone, or tablet. As long as you have access to the internet you can view the live footage from any location. 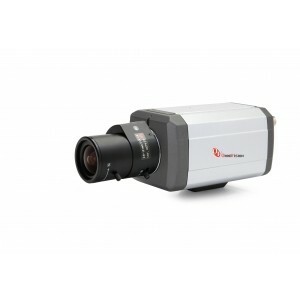 Indoor and outdoor use: You will find IP surveillance cameras that can be used indoors or outdoors. The indoor ones and small and compact so they won’t be obvious to those in your home and they will blend in with your décor. Ability to control remotely: With some IP cameras, you can control certain features remotely such as the tilt and zoom of the camera. This gives you far greater control over the images that you view. These are some of the key benefits that IP surveillance offers over traditional CCTV surveillance. 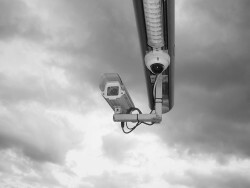 One thing you should bear in mind is the importance of choosing quality when it comes to your IP surveillance system. While a lot of people will focus on price alone, you could end up with a camera and system that does not offer the level of protection that you want. By making sure you balance the price with the quality and specifications of the system, you can look forward to far greater levels of home security and far greater peace of mind and protection. You can even help to lower your home insurance costs as a result of having surveillance cameras installed.